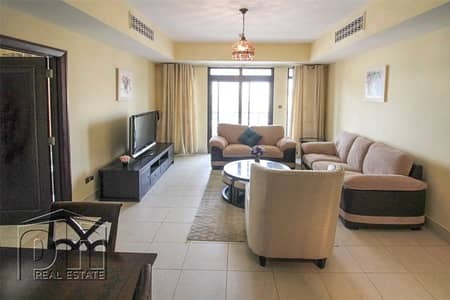 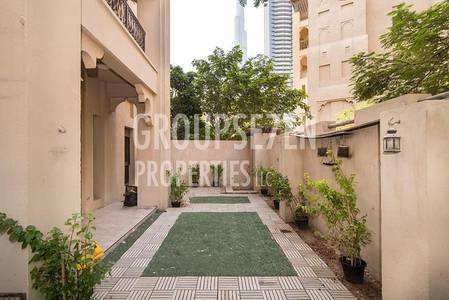 Many Options in 2 Bed at Old Town Burj. 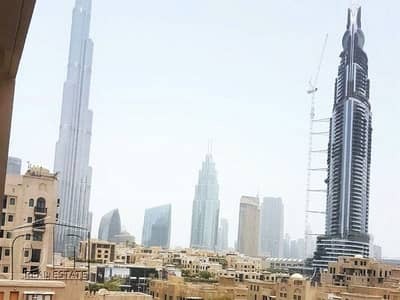 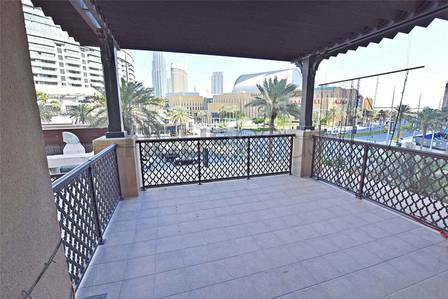 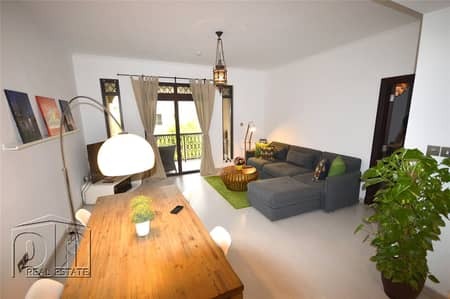 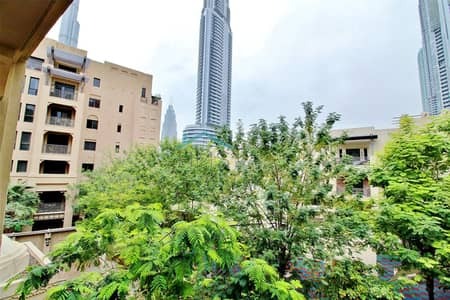 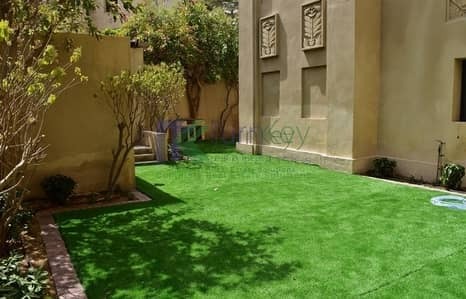 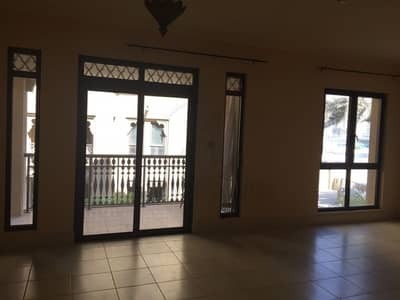 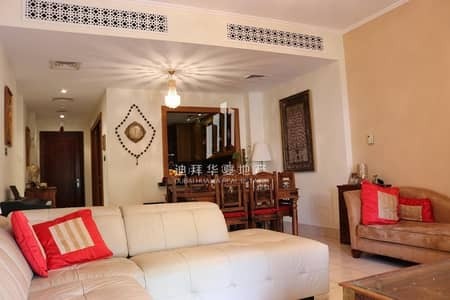 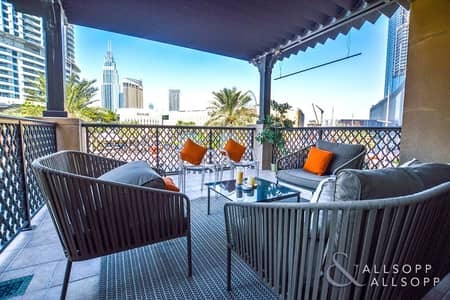 Huge Garden+ 2 bed Burj Khalifa Oldtown. 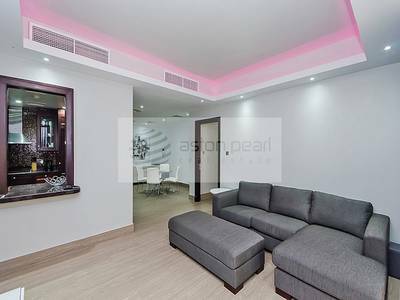 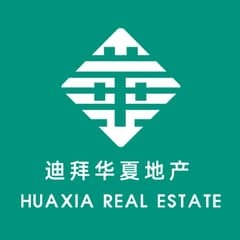 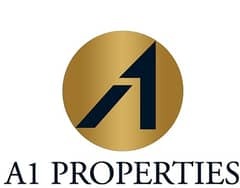 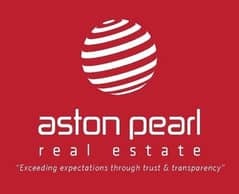 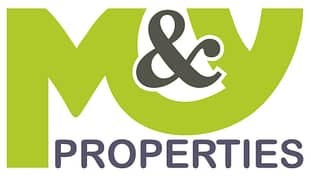 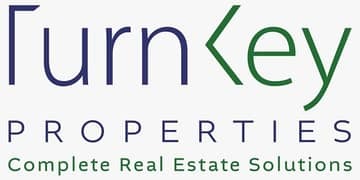 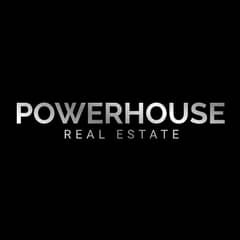 Looking to rent an apartment in Yansoon instead?